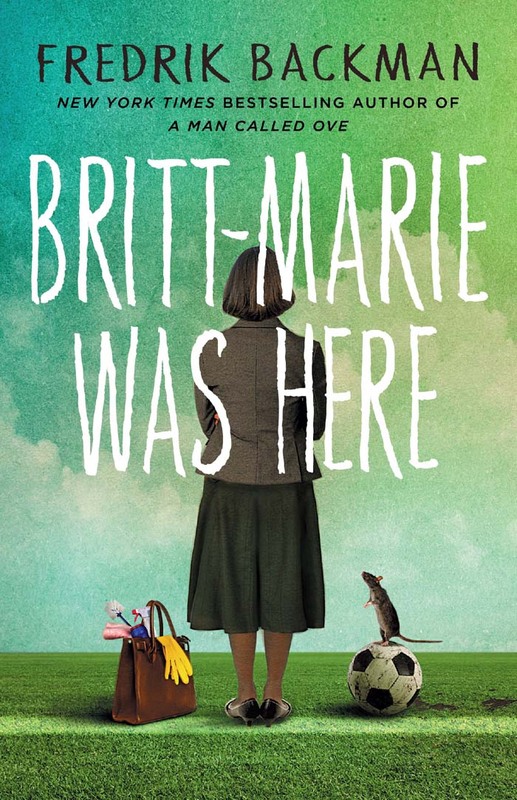 The number 1 European bestseller by the author of New York Times bestseller and international phenomenon A Man Called Ove, Britt-Marie was Here is a funny, poignant and uplifting tale of love, community, and second chances. For as long as anyone can remember, Britt-Marie has been an acquired taste. It's not that she's judgemental, or fussy, or difficult - she just expects things to be done in a certain way. A cutlery drawer should be arranged in the right order, for example (forks, knives, then spoons). We're not animals, are we? But behind the passive-aggressive, socially awkward, absurdly pedantic busybody is a woman who has more imagination, bigger dreams and a warmer heart than anyone around her realizes. So when Britt-Marie finds herself unemployed, separated from her husband of 20 years, left to fend for herself in the miserable provincial backwater that is Borg - of which the kindest thing one can say is that it has a road going through it - and somehow tasked with running the local football team, she is a little unprepared. But she will learn that life may have more to offer her that she's ever realised, and love might be found in the most unexpected of places. ovu knjigu sam pročitala polse one ranije istog autora gde sam upoznala bri mari. to sam čitala na engleskom jeziku, bilo malo teško ali svidela mi se knjiga, i priča one žene iz početke..iz prve knjige do kraja ove.